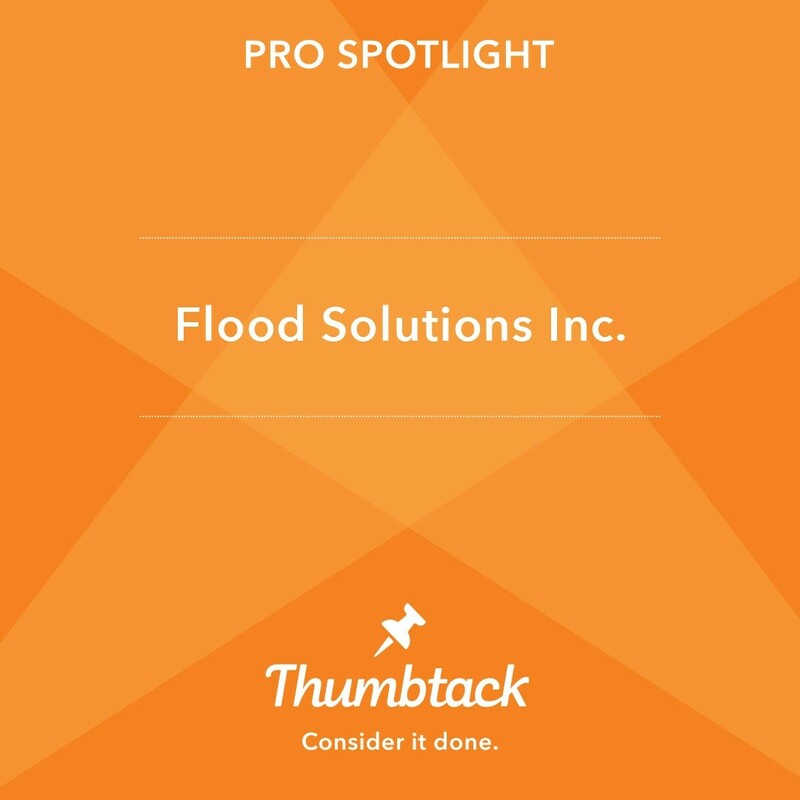 At Flood Solutions MD, we are the first and best choice for all things related to water damage and sewage damage in the greater Fallston area. Water damage knows no time table or schedule, and our team of experienced restoration professionals is available to handle all of your water restoration needs, large or small, day or night, year round. Whether you’ve discovered flooding from a leaky or broken pipe, damage from frozen pipes, a sewer line break, a sink or toilet overflow, or a malfunctioning appliance like a water heater, washing machine, dishwasher or refrigerator in your home, we will find the source, stop the flooding, provide full water cleanup, sewage removal, structural drying, and then full water restoration and rebuild. Waiting to act only makes a bad situation worse, so take control and call in the professionals at Flood Solutions MD today! The only solution for mold damage is removal and remediation. Mold removal is just what it sounds like, eliminating the mold from your home. This must be done in a manner that will not inadvertently spread the mold to other areas of the property. Mold remediation is the second step in the process, and involves the proper treatment of the affected area to make certain that the mold does not return. While small mold growths, such as those found in kitchens or bathrooms, can usually be handled by property owners using commercially available mold cleaners, most larger growths will require professional removal services. Flood Solutions MD is the go-to Fallston mold damage company for all things related to mold removal, cleanup and remediation. Our job is to take proper care of your home or business, removing the mold and affected contents, repairing the damage, and returning your structure to its pre loss condition. Because we are a full service company, we can handle every phase of the operation from beginning to end, even up to and including working alongside your insurance adjuster to make sure everything is properly covered. 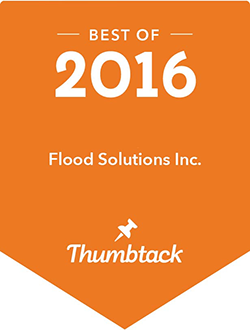 You can have your life back, and Flood Solutions MD is there to make it happen for you. Basements are the lowest point in a home and tend to flood first during any kind of water damage Fallston emergency. Basement flooding can occur in basements from sources inside and outside the home. Excessive rain can over saturate the ground, resulting in resulting in hydrostatic pressure – which occurs when moisture outside of the basement or foundational wall exceeds the pressure inside. Water will naturally seek the lower pressure, resulting in leaks and cracks throughout the basement. Frozen, broken, and burst pipes are more susceptible to happen in basements due to the pressure and temperature difference within the basement. Mold becomes a threat when it is concentrated in an interior setting such as a basement or crawlspace. Suddenly, the spores that are harmless in the outdoors become concentrated, encountered and inhaled by the hundreds of thousands. While most molds are harmless, exposure to certain species of mold damage can trigger allergic reactions, itchy and watery eyes, skin irritation, and sneezing, while some molds such as the well known Black Mold (Stachybotrys) can cause more serious respiratory issues. The job of our water and mold removal contractors is to detect the water and mold in your basement quickly, handle the water removal, and take care of your basement mold removal and cleanup completely. Do not wait to call us if you have basement water damage or need mold remediation. Don’t be taken in by fast talking hucksters or fly by night operations. These are common in the restoration industry, and may only serve to separate you from your money, or at the very best result in slipshod work. You need a restoration professional, one that is properly equipped, trained, and certified in all areas of the water damage restoration process. Your home is the single largest investment you will ever make, so why entrust it anything less than the absolute best the industry has to offer? Our Fallston water damage company can get the job done correctly and on the first time. The population was 8,958 at the 2010 census, up from 8,427 at the 2000 census. It is a semi-rural community consisting mostly of farms and suburban-like developments. We provide water damage cleanup to all residential and commercial water damage victims throughout Fallston MD, including 21047. Fallston is home to attraction such as the Fallston Recreation Complex.